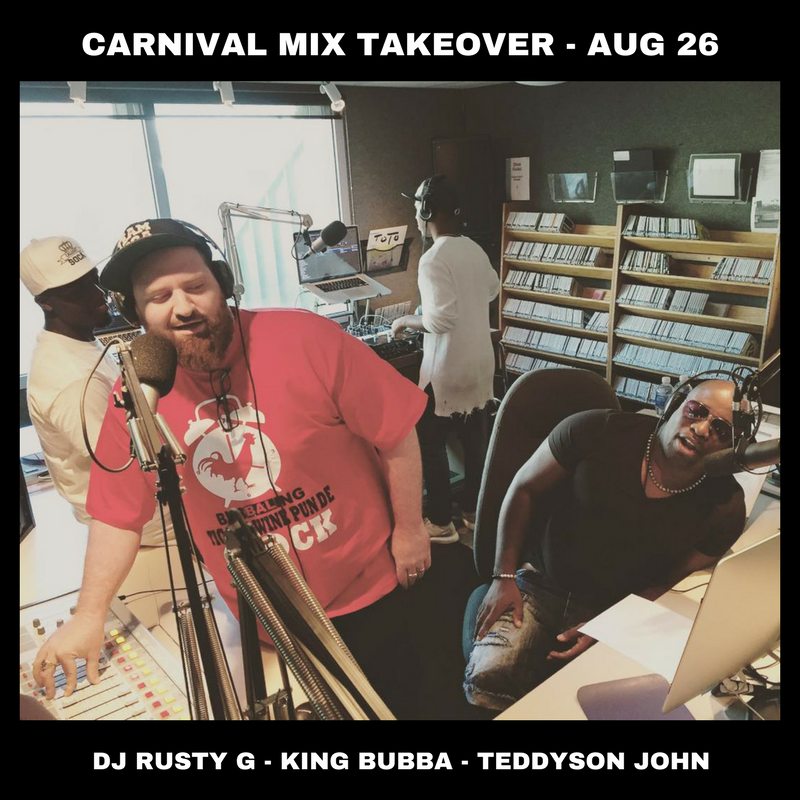 TBT KingBubba, Teddyson John and DJ Rusty G takeover CJSW Radio! Soca stars King Bubba and Teddyson John were in town for Calgary's 'Carifest' festival along with Bermuda's DJ Rusty G. After 'mashing-up' the parade, they decided to take over the studio and deliver the heat to the whole city. They may even have collaborated on a new hit in studio live. Check the show out now. This one was pure heat! !